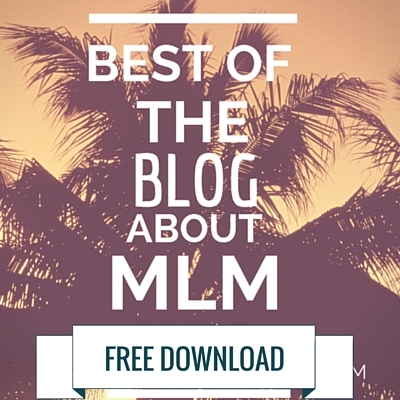 I’ve taken all my best and most popular blog posts about MLM and bundled them up for you in an ebook! Is Your MLM Recruiting Getting Top Results? Does MLM Lead Generation Online Really Work? I hope you will get tons of value from this high-quality content ebook! Enter your name and email to grab your ebook!